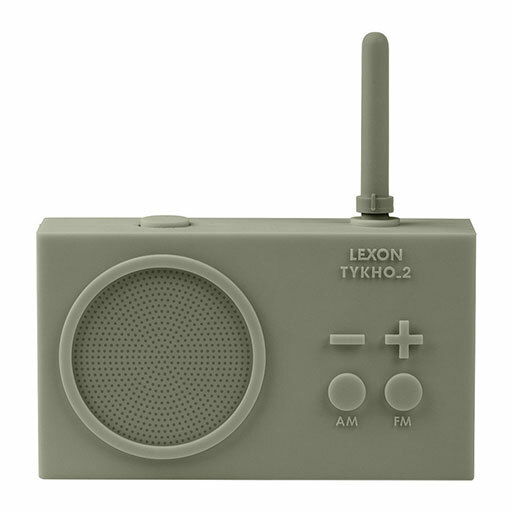 This Tykho 2 Radio from Lexon allows users to listen to their favourite radio stations wherever they are. Rechargeable via a USB port it is capable of connecting to both FM and AM channels; with the frequency adjustable by twisting the radio’s antenna. 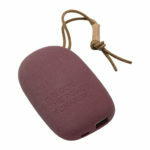 It has been encased in silicone rubber that provides durable protection and can also be used by wet hands without risk of breaking the device. 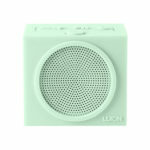 Available in a range of colours, this wireless radio makes a uniquely charming gift idea for any occasion.